Securing your home against the heat, cold, wind, and rain is simple when you partner with a truly experienced home contractor. Excel Roofing & Construction is a roofing company with exceptional experience providing all kinds of essential services to area homeowners. You can depend on us when you need siding replaced, rain gutters repaired, and much more. Our team members take pride in their work and always go the extra mile to make sure every customer is satisfied. We use high quality materials from leading home improvement manufacturers like GAF. These materials carry industry-leading warranties that homeowners and commercial property owners can depend on. Dollar to dollar, few other products on the market can compare with these trusted leaders. Improving your home by replacing old windows or installing fresh siding products is a great way to enhance the overall value of your property. These strategies can also bring increased satisfaction and comfort for you and your family. 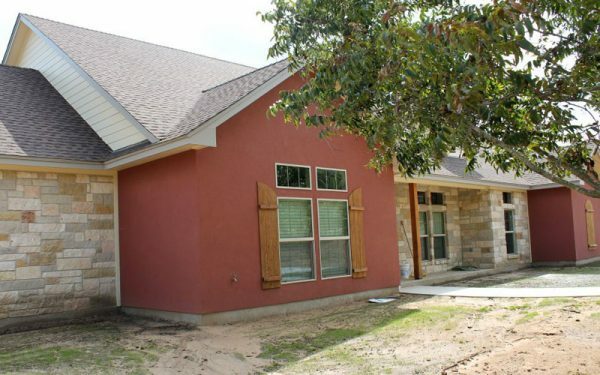 You will love the improved curb appeal that results from the work done by Excel Roofing & Construction. Call for an estimate today at (817) 645-1788 or send us a message online.